(18/P071) TRENTON – A rare and endangered plant species last seen in New Jersey a century ago has been discovered growing north of Worthington State Forest in Warren County, Commissioner Catherine R. McCabe announced today. 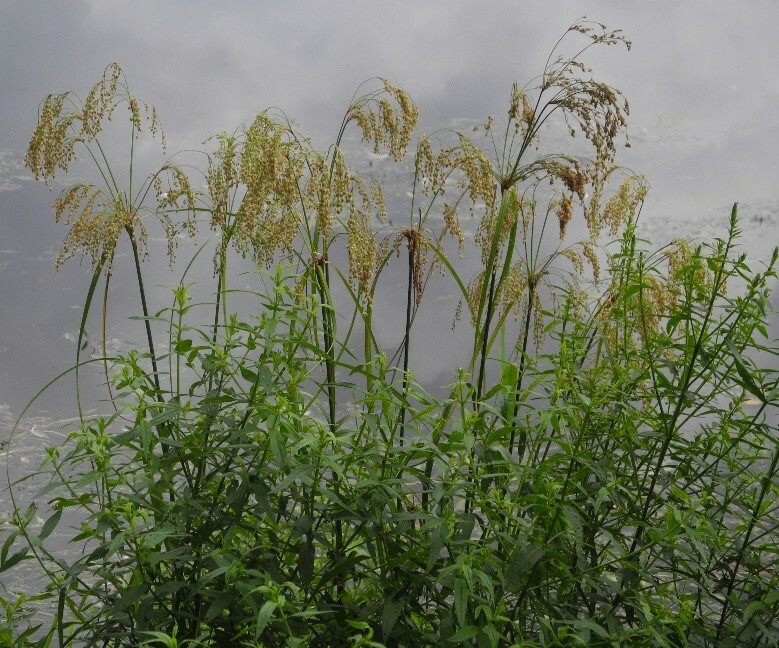 A botanist with the New Jersey Department of Environmental Protection’s Office of Natural Lands Management discovered stalked woolgrass (Scirpus pedicellatus) along the shore of the Delaware River in July. The last sighting of the plant was in Sussex County on July 4, 1918. 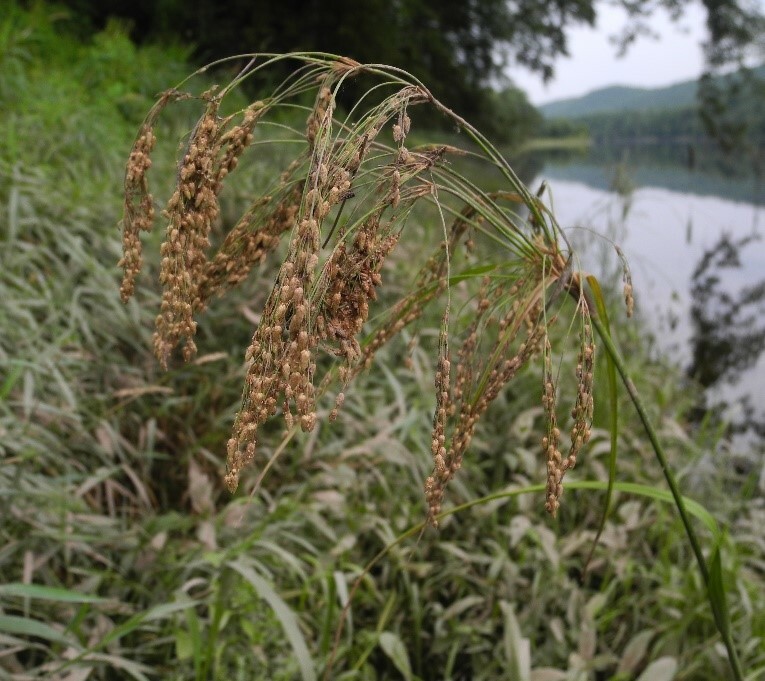 Stalked woolgrass belongs to a large family of plants known as sedges. It has grass-like leaves that form large clumps and produces flowering stems that grow up to five feet tall. The mature seeds are covered with feathery plumes, which gives the plant its characteristic wooly look. The species is more common in states north and west of New Jersey and reaches the southeasternmost limit of its range in this state. Its habitat is open marshes on floodplains and river shores. The Natural Heritage Program, part of the New Jersey Forest Service’s Office of Natural Lands Management, identifies and tracks more than 800 endangered and rare plant species as well as rare and unique ecological communities. For more information on Scirpus pedicellatus, visit https://gobotany.newenglandwild.org/species/scirpus/pedicellatus/. For a complete list of plant species tracked by the Natural Heritage Program, visit www.nj.gov/dep/parksandforests/natural/heritage/njplantlist.pdf. To view a report on the status and trends of endangered plants in New Jersey, visit https://www.nj.gov/dep/dsr/trends/pdfs/endangered-plant.pdf. For more information on the Division of Parks and Forestry, visit: www.nj.gov/dep/parksandforests/.